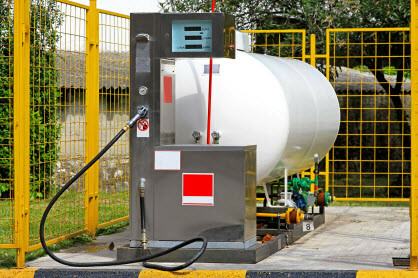 Commercial propane can help with everything from cooking to space heating. When you’re looking for a safe and effective means of heating on the job, propane is your top local choice. Hagedorn’s has vast experience with a wide range of commercial applications such as construction site heating, well drilling supply, and others. Whether you’re a small business or a large company - when you’ve got the need for fuel and fuel services come visit Hagedorn’s, of the most trusted propane companies in the Morgantown area for over fifty years. An educated staff dedicated to your needs is waiting to provide you the perfect solution to your fuel issues. Regardless of how big or small your business is, let us help you. Stop losing resources searching for a commercial propane company by contacting us today at Hagedorn’s. We can easily help with your quick phone call or email to satisfy your company needs.